Hurt in a Accident? Call Chuck! 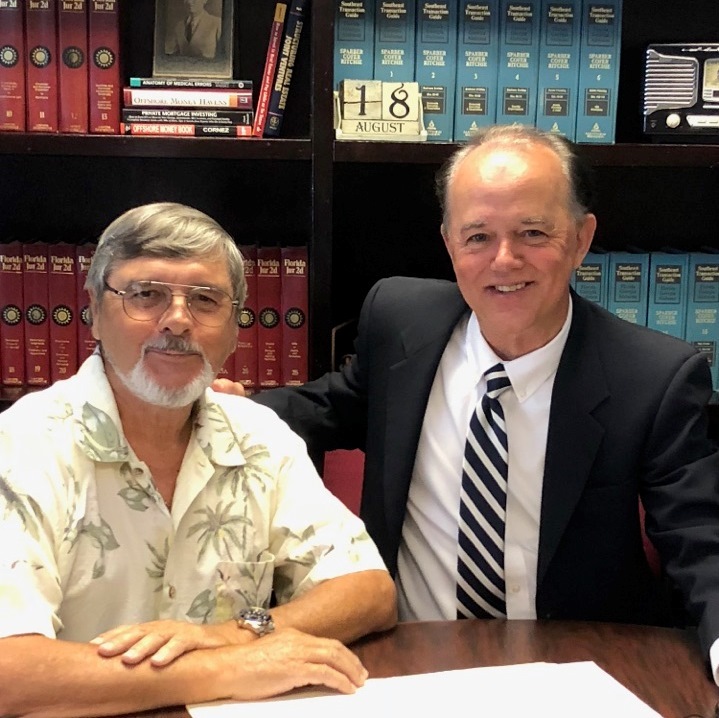 Charles E. Geary is a 4th generation Martin County resident that offers legal representation to clients that have been injured in an accident. Chuck has a long family history of helping and working with residents of Stuart, Florida. If you have been hurt or injured in an accident, don’t wait call Chuck for a free consultation. Stuart Florida is located on the East Coast of Florida in Martin County. Known for great weather, great fishing and unspoiled outdoor activities, Stuart Florida is a great place to live. Geary Law offices offer a full-service personal injury legal team that gets results for their clients as part of the established law firm of Lesser, Lesser, Landy & Smith. Geary Law offers the feel of a small-town law practice with big city law firm results. No case is too big for Chuck! Free consultations. Personal Injury Law: Bicycle Accidents, Boat Accidents, Car Accidents, Cruise Ship Accidents, Golf Cart Accidents, Medical Malpractice, Motorcycle Accidents, Nursing Home Neglect, Pedestrian Accidents, Product Liability, Slip & Fall Accidents, Truck Accidents, Workers Compensation & Wrongful Death. Chuck Geary knows Stuart Florida, Palm City, Hobe Sound, Jensen Beach, Port St. Lucie, Ft. Pierce, Tequesta, Jupiter and the Treasure Coast. We are just minutes away to help you if you have been injured in an accident our phones are answered 24/7. Family history of helping clients in Martin County. Big city law firm results with honest small town feel. 35+ years experience in helping clients.